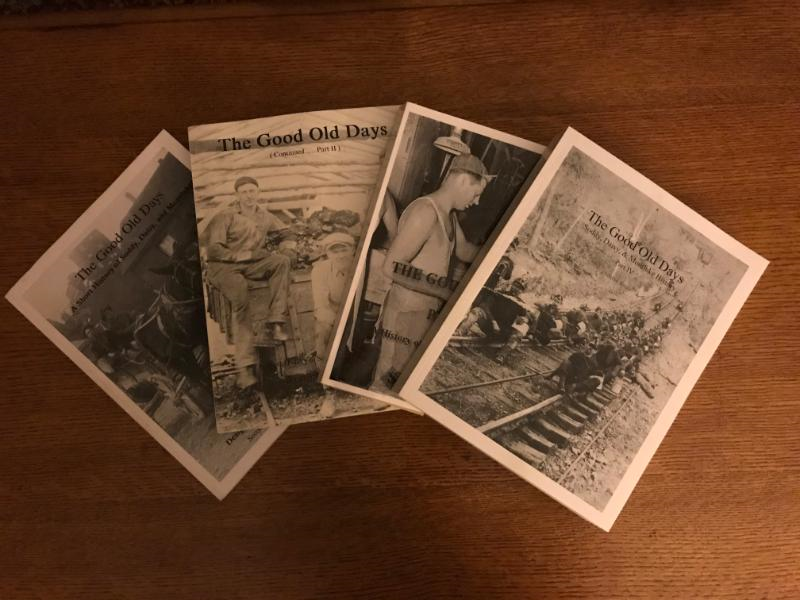 On November 11, 2017 we began to sale the “Good Old Days A Short History of Soddy, Daisy & Montlake” Parts 1-3 which were reprints from prior publications and also the new Book #4. These books are for sale at Floyd Hardware, Kays Kastle and at the Good Old Days Museum. Please add for Shipping & Handling Bk #1 $4.20, Bk #2 $4.20, Bk #3 $4.60, Bk #4 $4.60 or add $17.60 if you would like a set mailed to you.